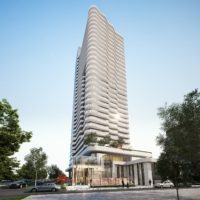 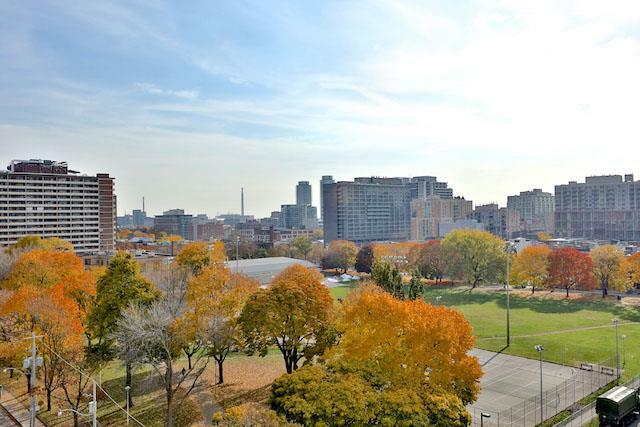 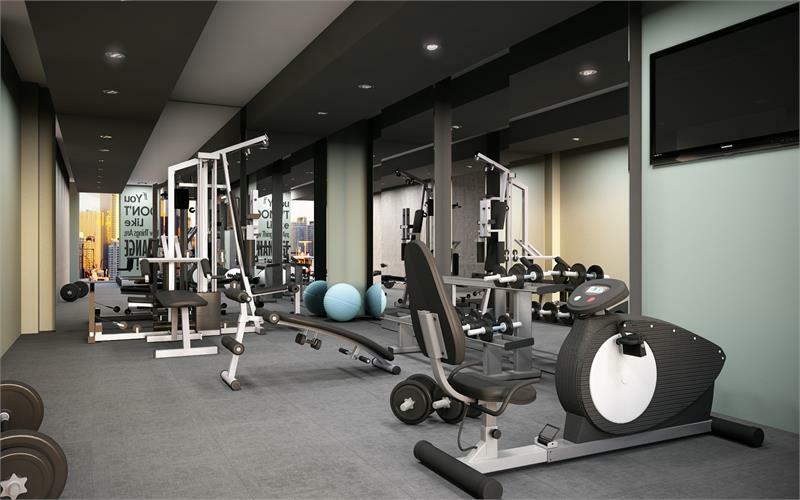 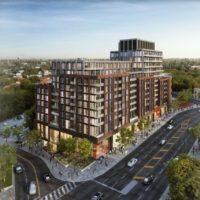 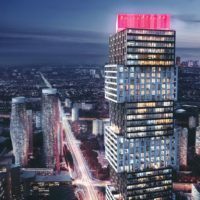 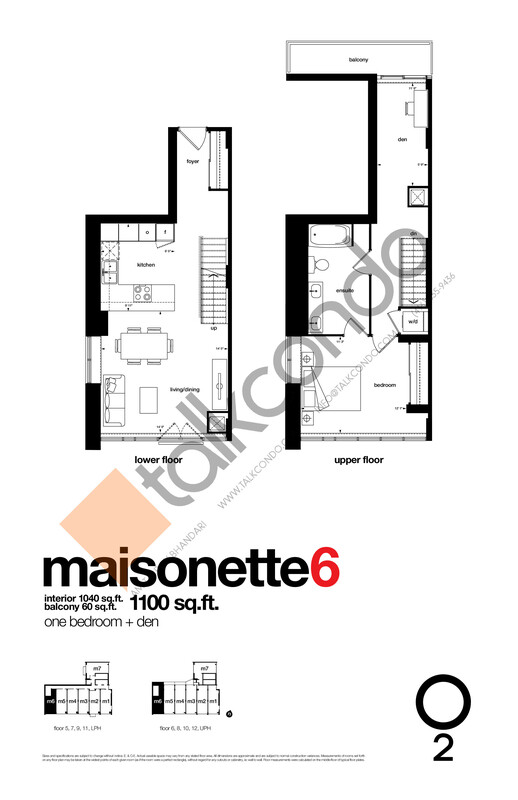 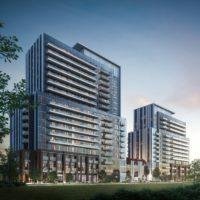 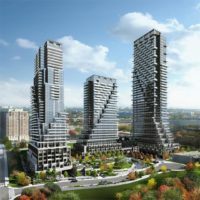 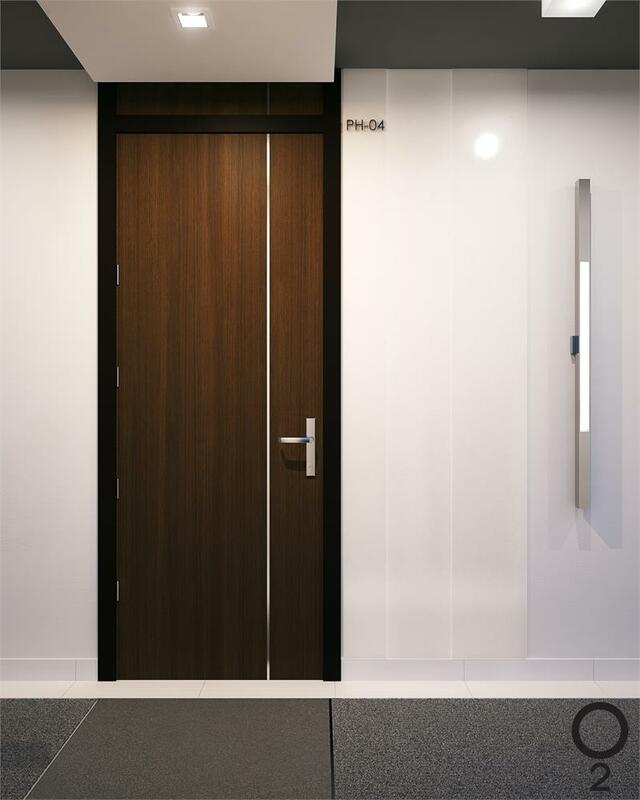 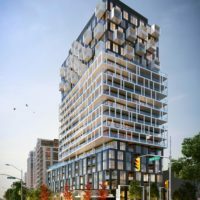 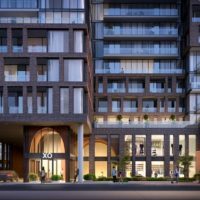 O2 Maisonettes on George Condos is a new condominium development by Identity Developments that is now complete located at 220 George Street, Toronto in the Moss Park neighbourhood with a 97/100 walk score and a 100/100 transit score. 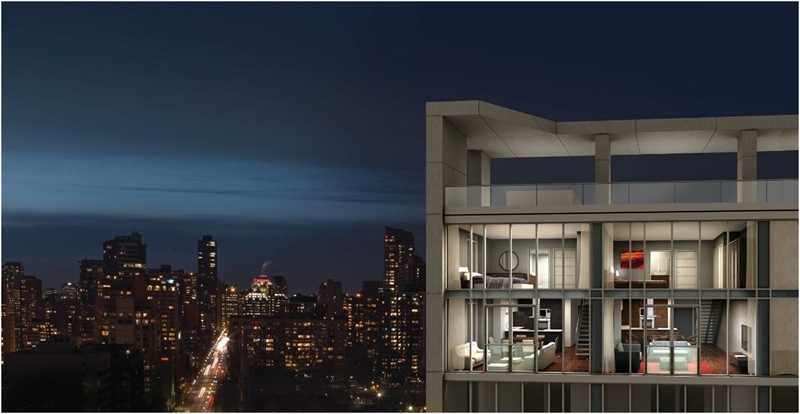 O2 Maisonettes on George Condos is designed by Page + Steele IBI Group Architects. 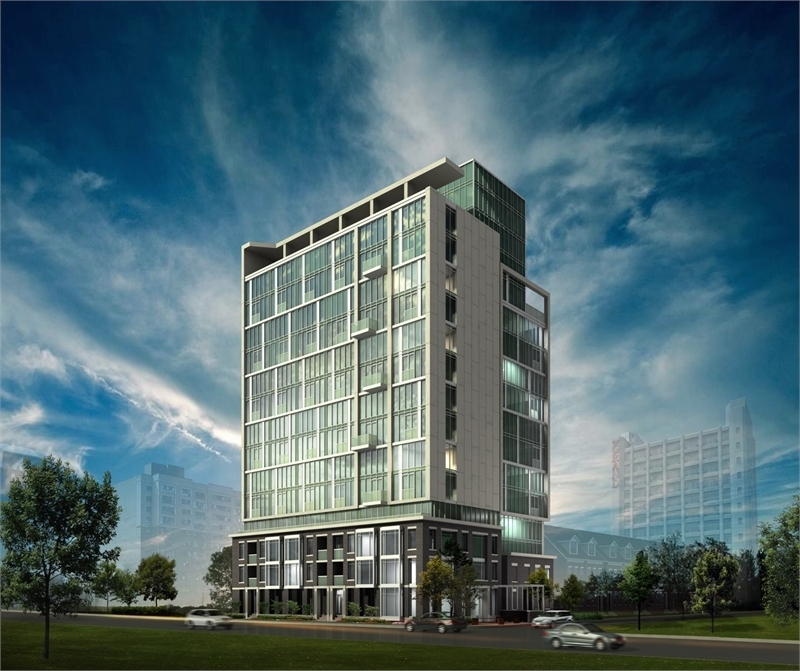 Development is scheduled to be completed in 2017. 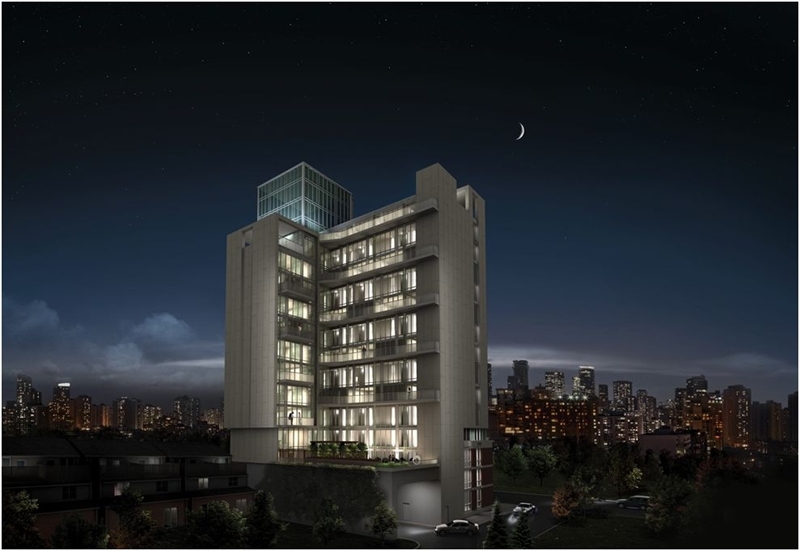 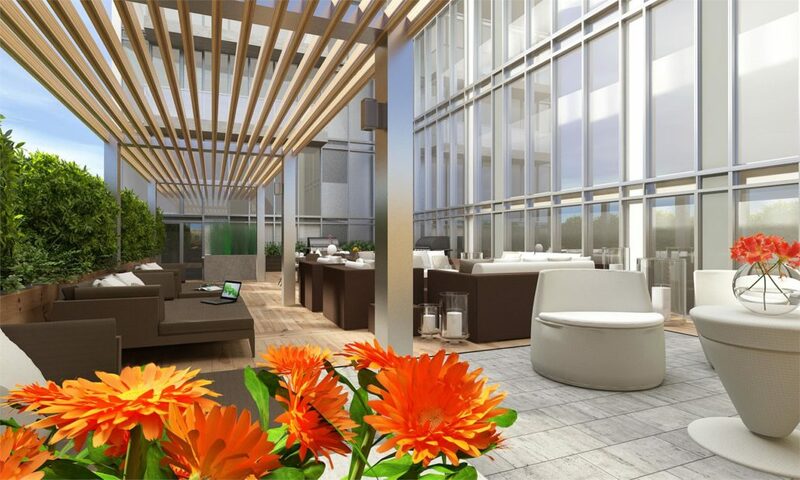 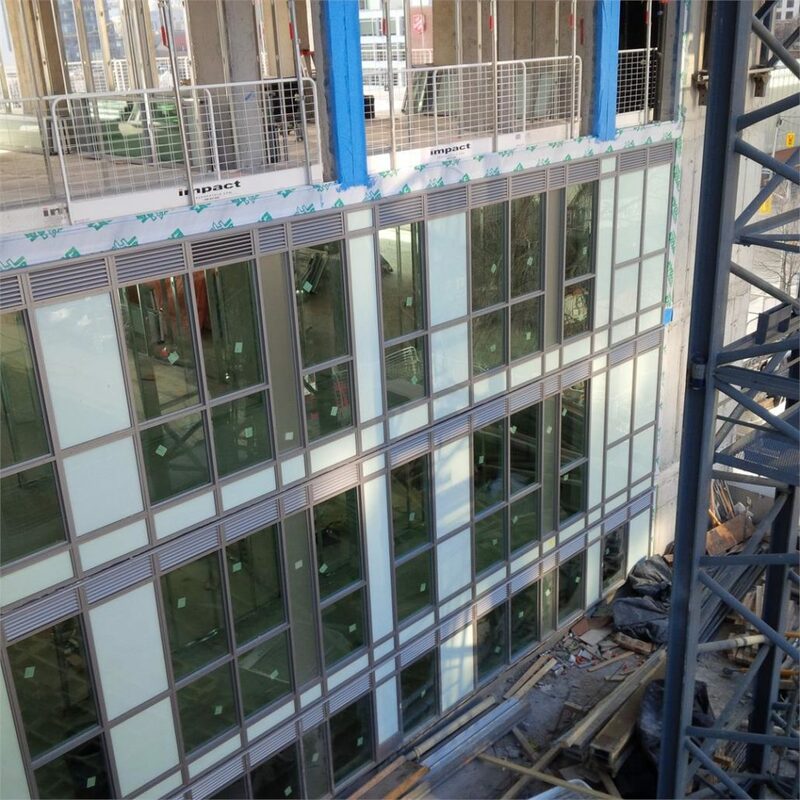 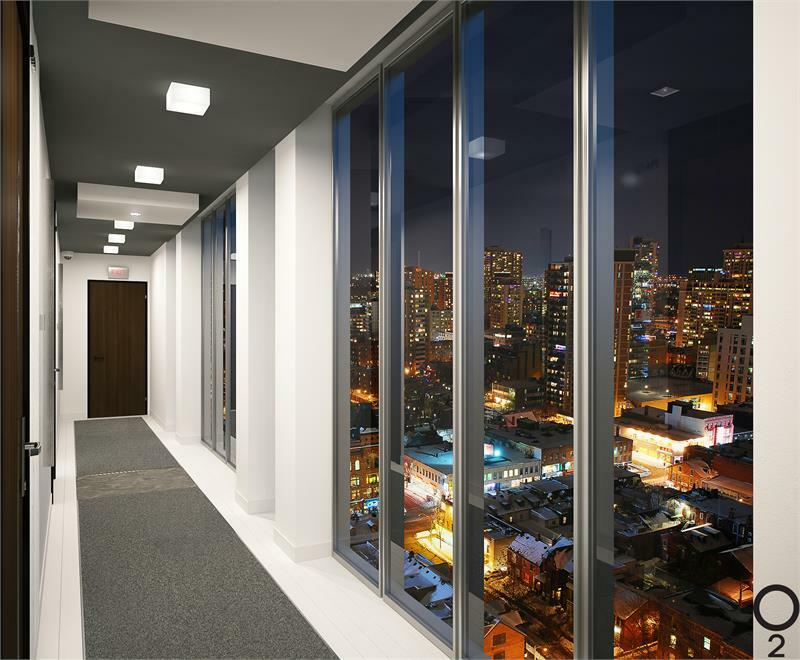 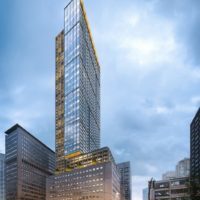 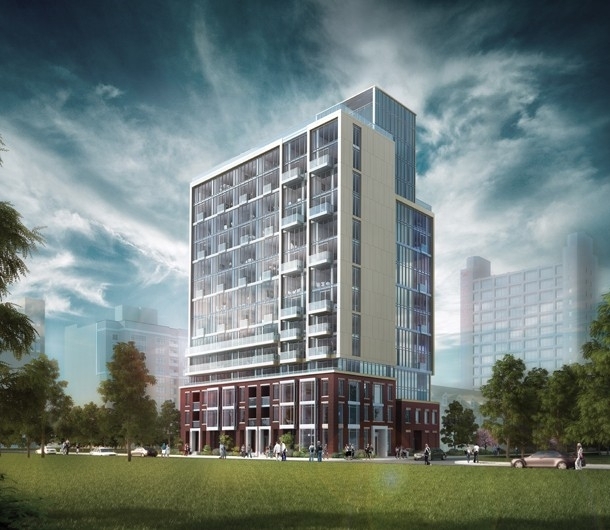 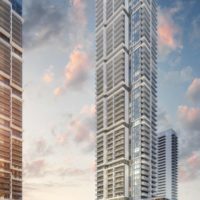 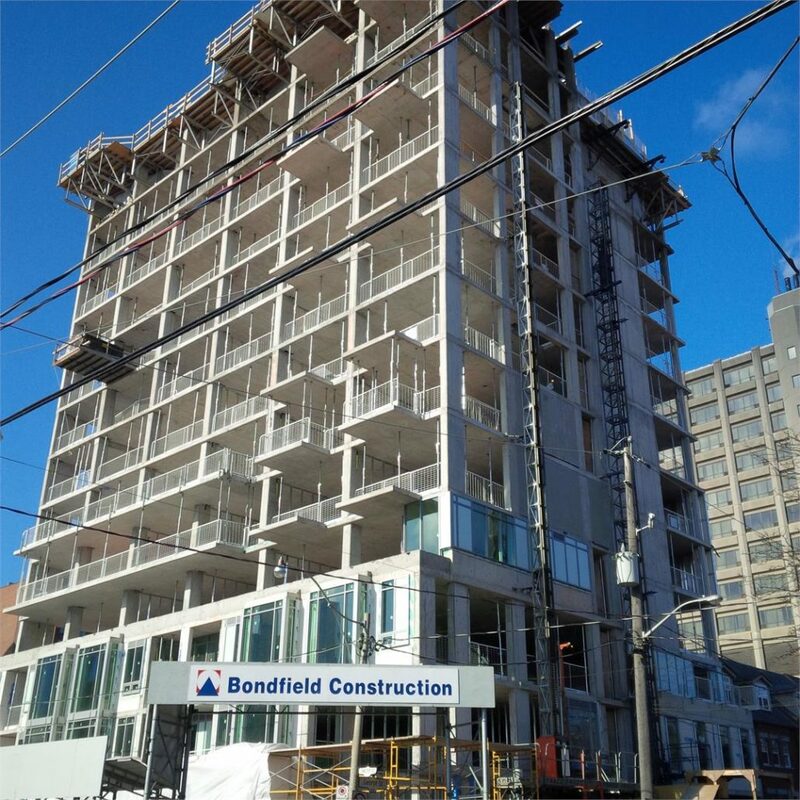 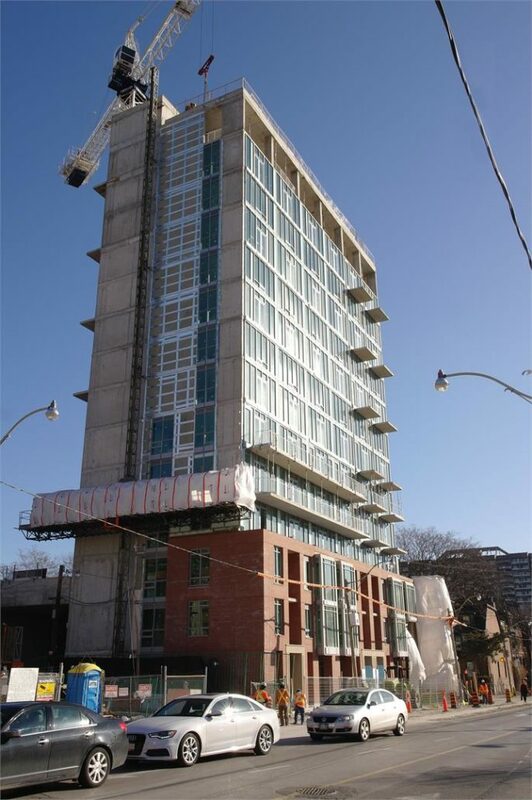 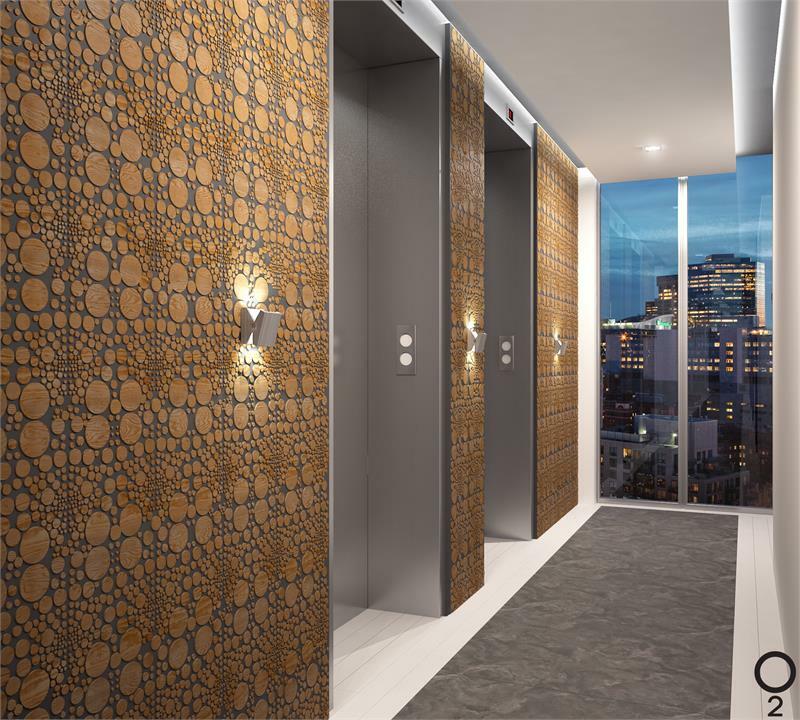 The project is 14 storeys tall and has a total of 53 suites ranging from 1040 sq.ft to 1370 sq.ft. 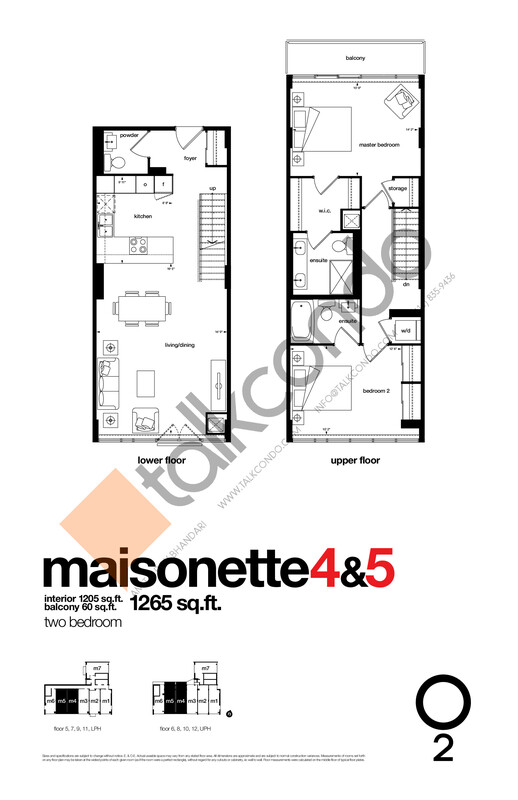 1.5 Bed 1 Bath 1040 sq.ft. 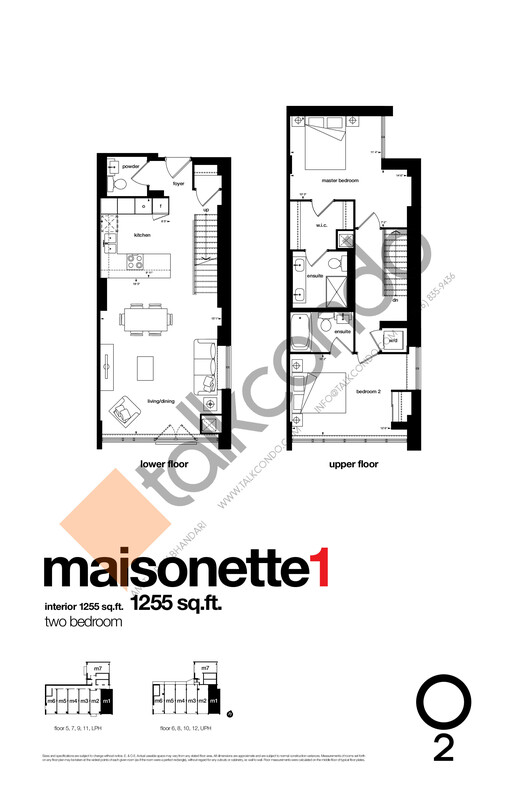 1.5 Bed 2.5 Bath 1190 sq.ft. 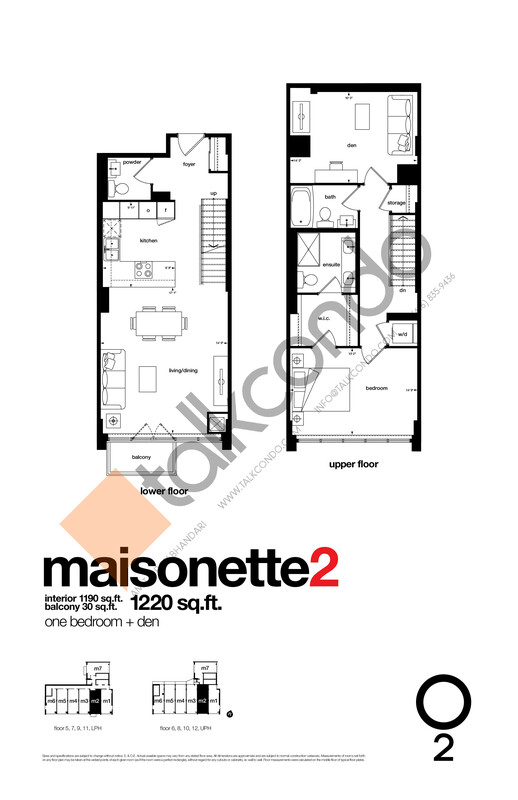 2 Bed 2.5 Bath 1205 sq.ft. 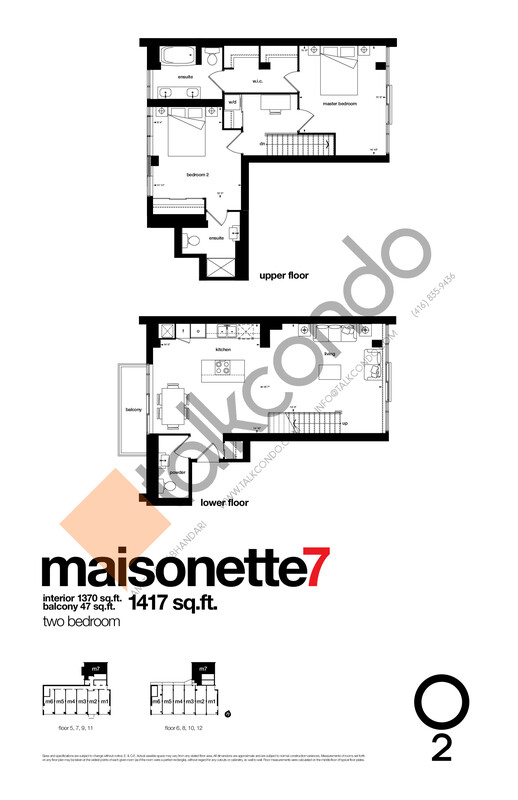 2 Bed 2.5 Bath 1255 sq.ft. 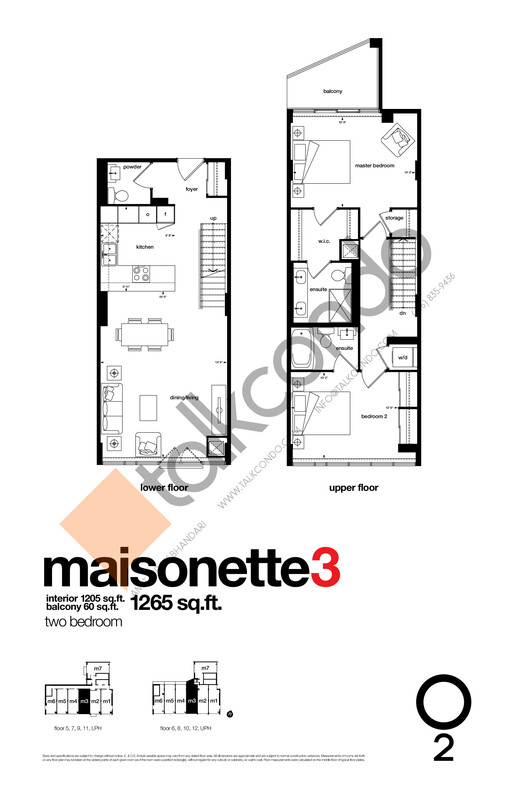 2 Bed 2.5 Bath 1370 sq.ft. 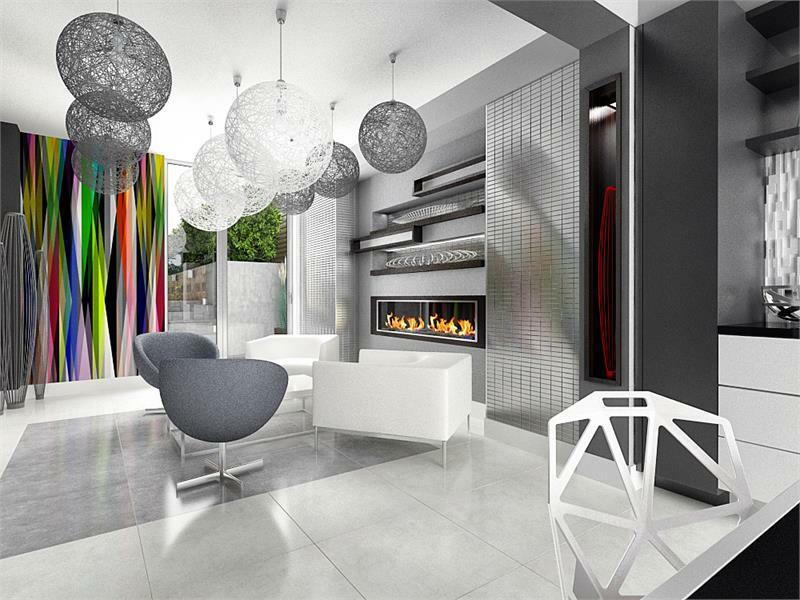 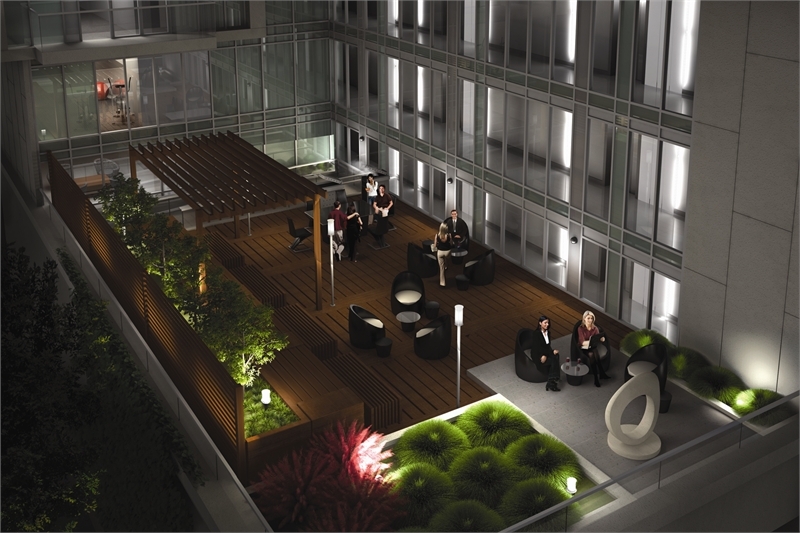 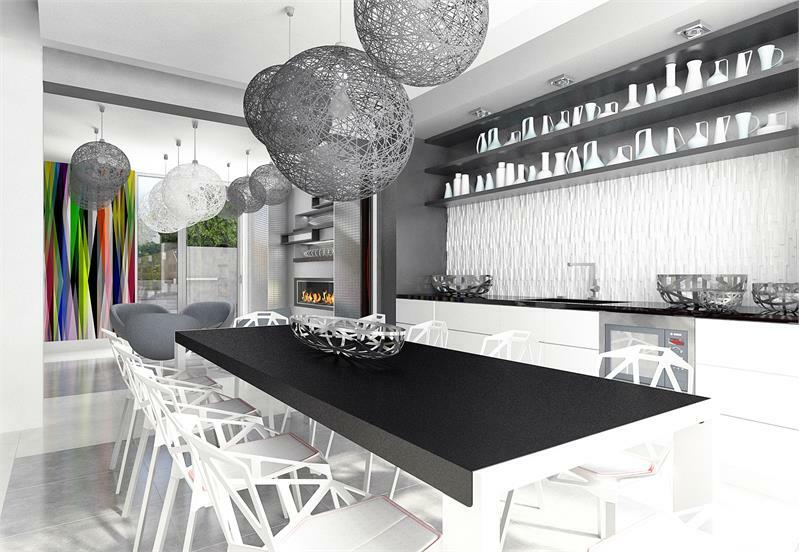 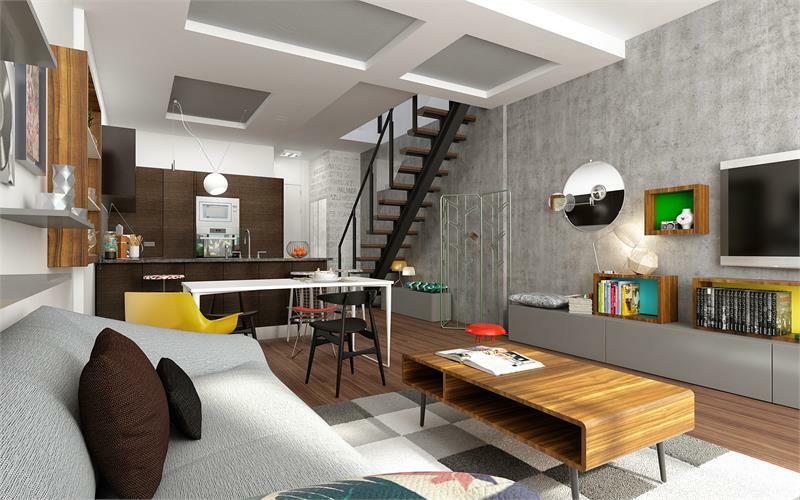 Introducing a collection of 2-storey Maisonettes and Flats focused on art, design and space. 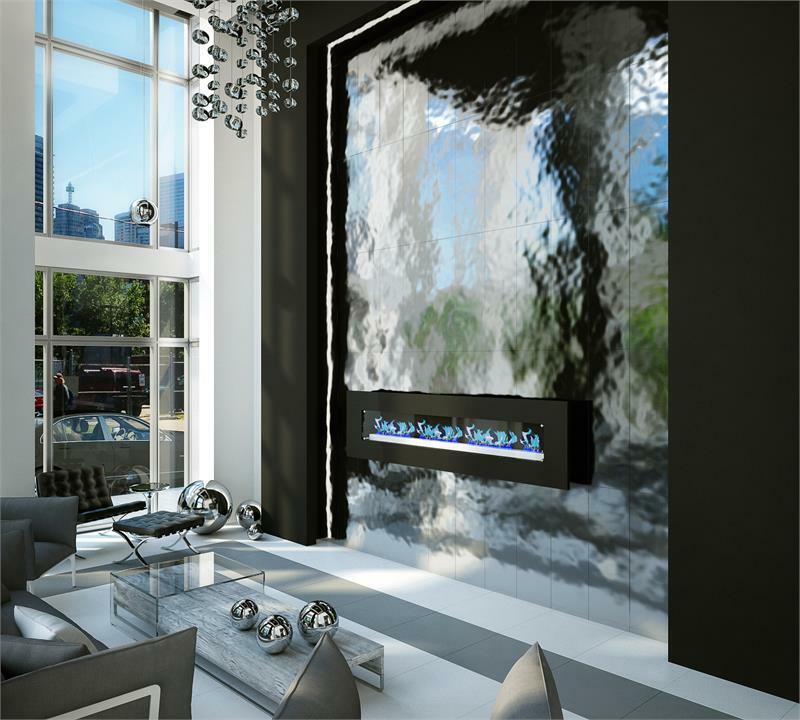 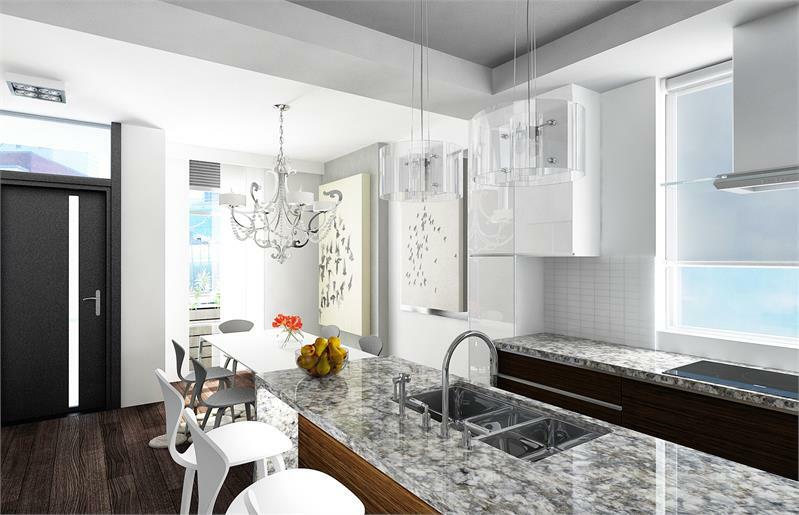 Where each home is filled with imported italian finishes in an area that's ready to burst with life. 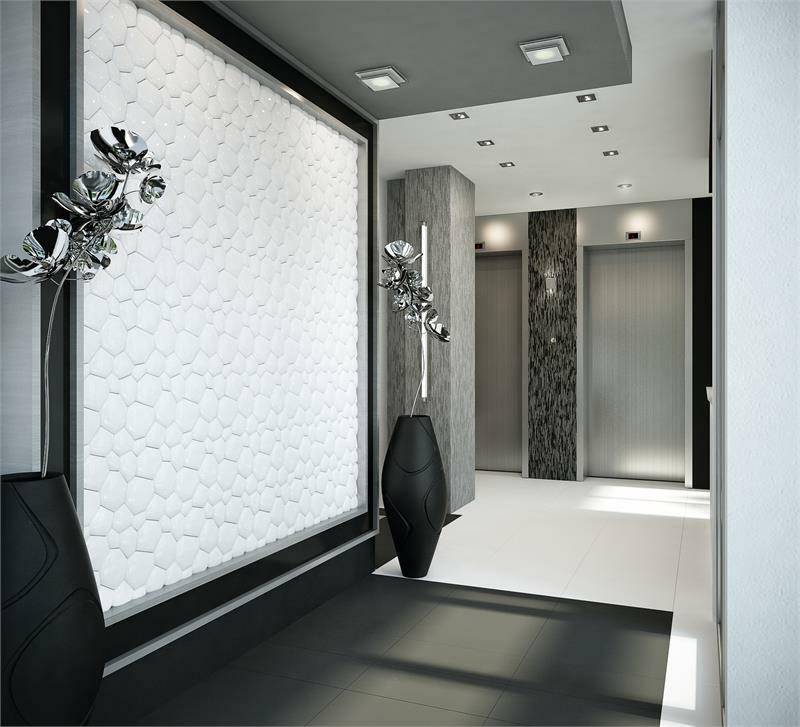 It's time for fresh design. 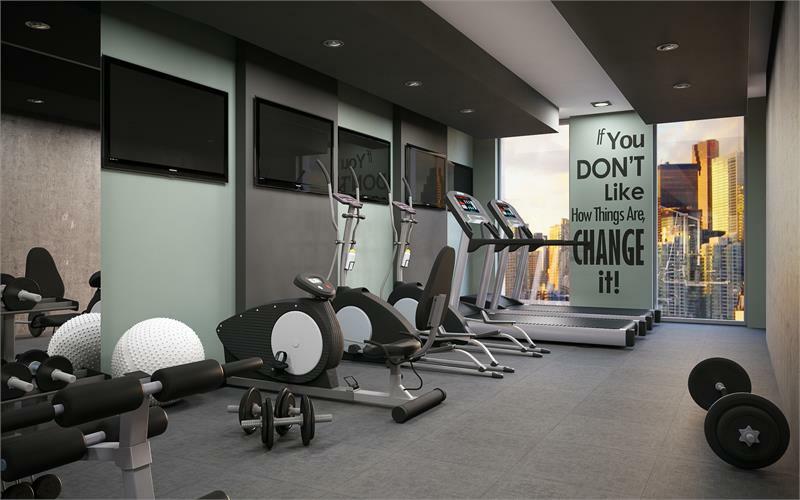 It's time for O2. 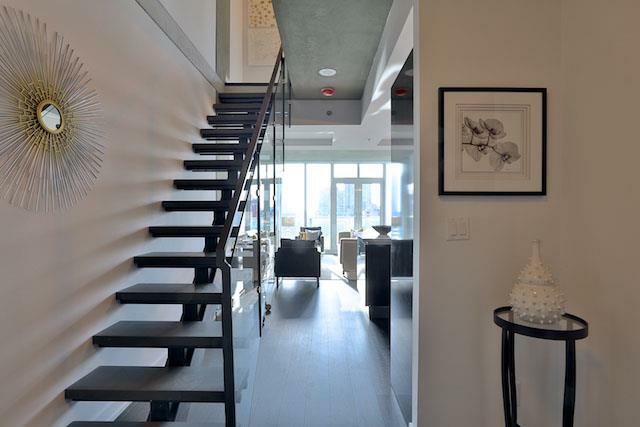 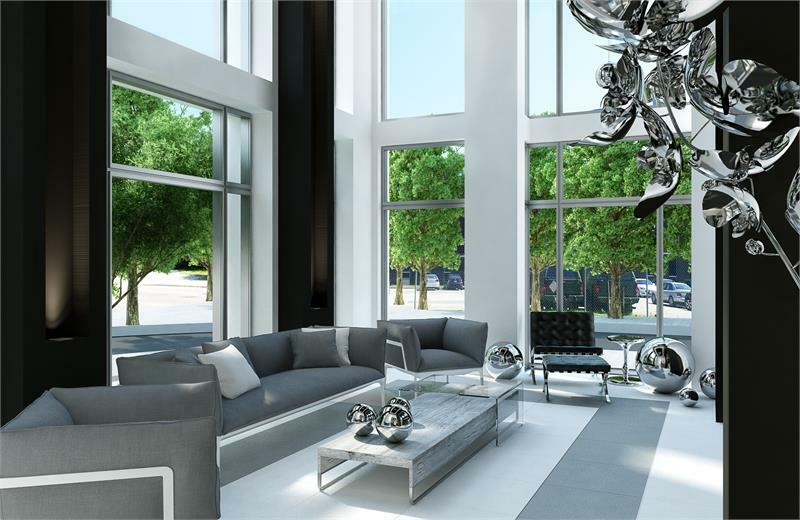 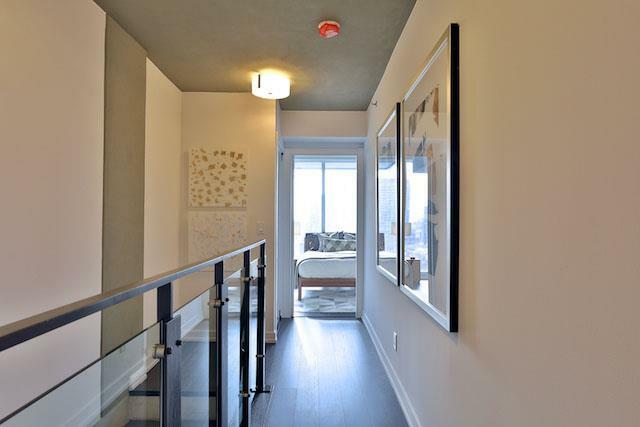 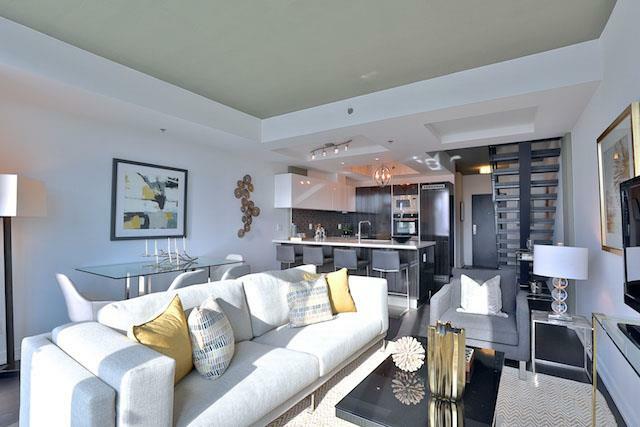 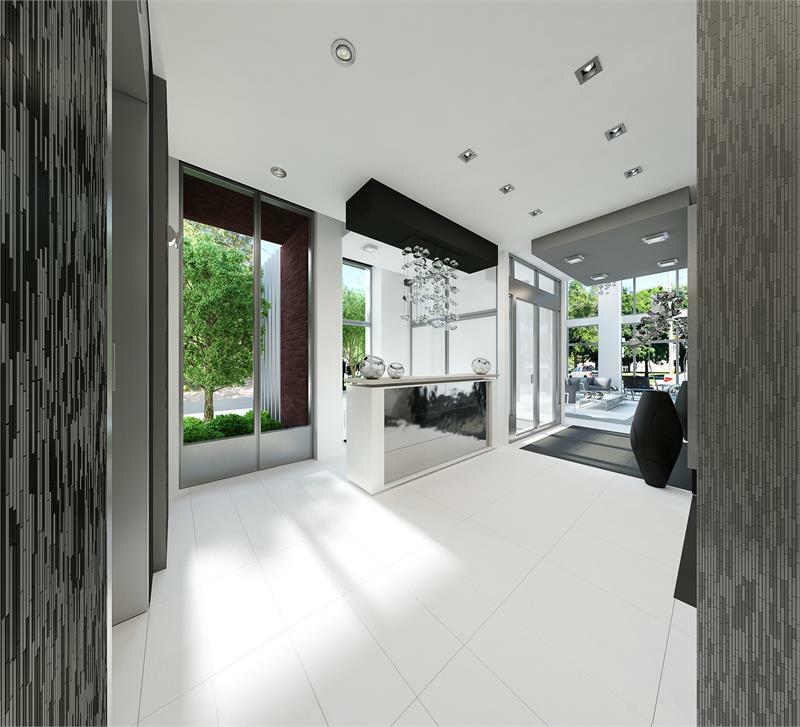 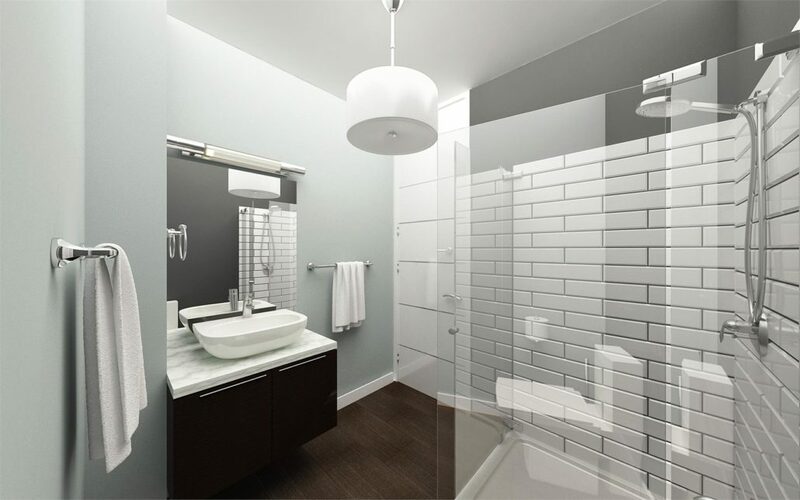 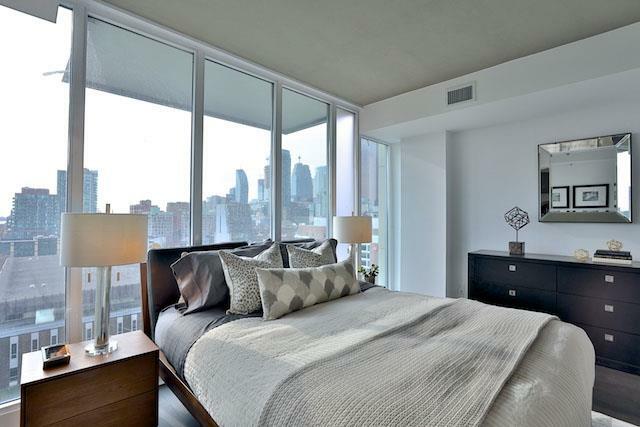 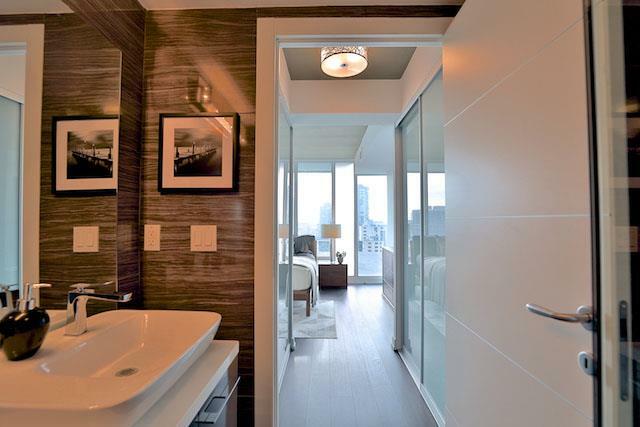 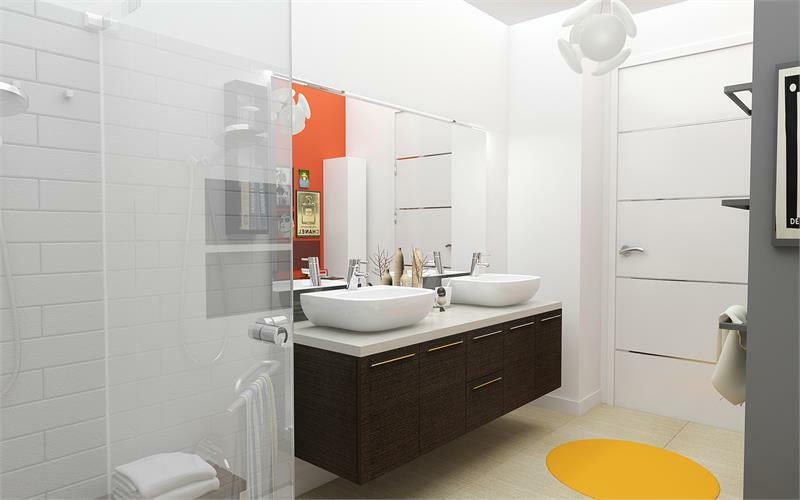 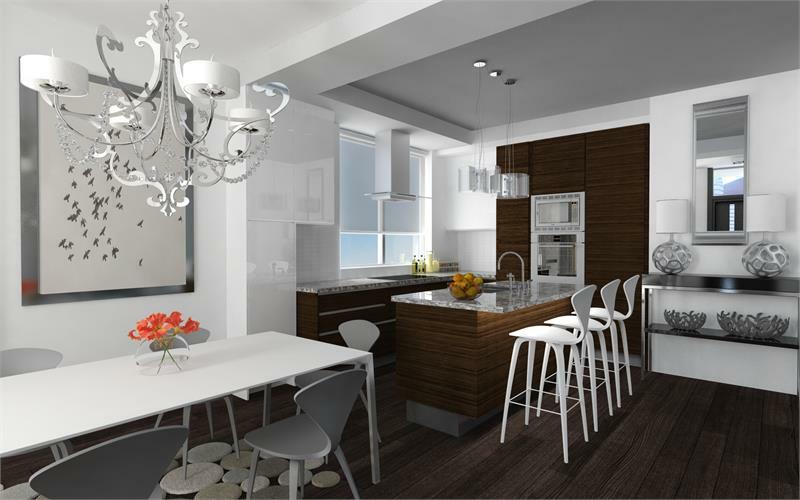 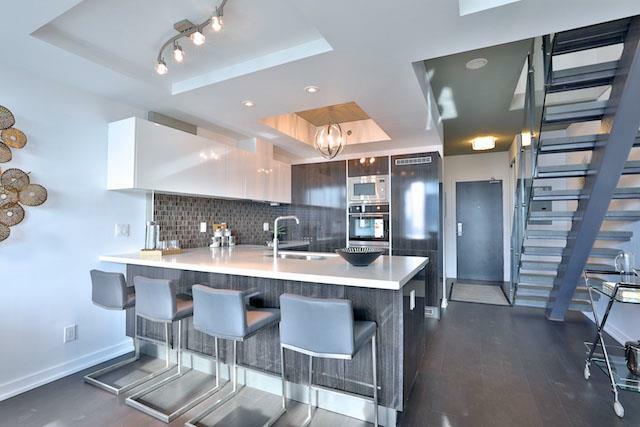 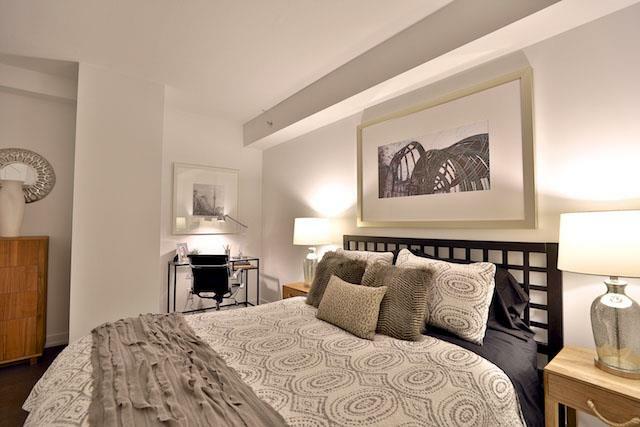 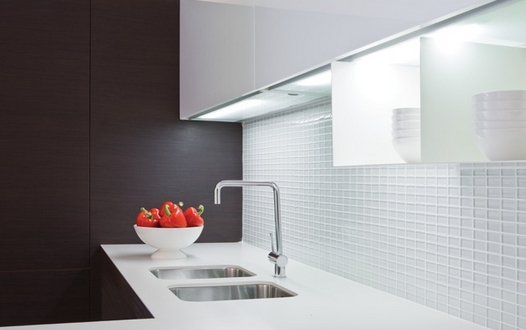 Work with our in-house Interior Designer when you select our "Designer Ready" Condo.